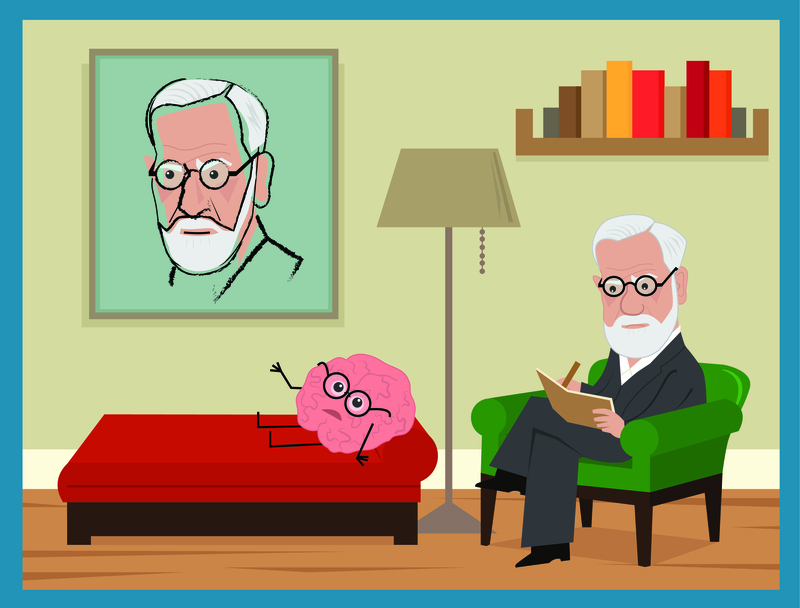 It can be difficult to find the right therapist for you, but it is worth the investment. I work with each person to discover what his/her needs are and how to collaboratively meet them. I work with teens, adults, and older adults. While I am in-network with Medicare, I am not in-network with other health insurance companies. This is not to make life more challenging. In fact, it is to provide you with the highest level of care where your needs are prioritized. I want to spend my time working with you, not your insurance company. Together, we get to determine your course of treatment, not an insurance company that might be invested in saving money for a corporation. I do not need to squeeze in countless clients per day because of external pressures and demands from an insurance company. This allows me to be more present and focused on you without being rushed or distracted. I provide you with all the paperwork necessary to submit for out-of-network reimbursement from your insurance company if that is available to you with your insurance plan. You are welcome to pay with a credit card. You might also be able to use your health savings account to take advantage of pre-tax savings. © 2019 Ashley Curiel, Psy.D.